The first time I headed out to the Alps I can remember having to let the brakes cool mid-run to stop them fading on the long ‘lift top to valley bottom’ descents. Every brake seemed to need it and it was a fairly frequent reason to stop, take in the view and regroup ready for the next section of trail. This year’s alpine adventures haven’t included many stops for brake reasons (though more for forearm pump), and this is largely down to the ability of the Elixir 9 Trails to give consistent braking no matter how steep the going got. The Elixir Trail 9 brakes introduce four piston calipers, as previously seen on the downhill and freeride-orientated Code, in a light enough package that’s going to appeal to general trail, all mountain and enduro riders. 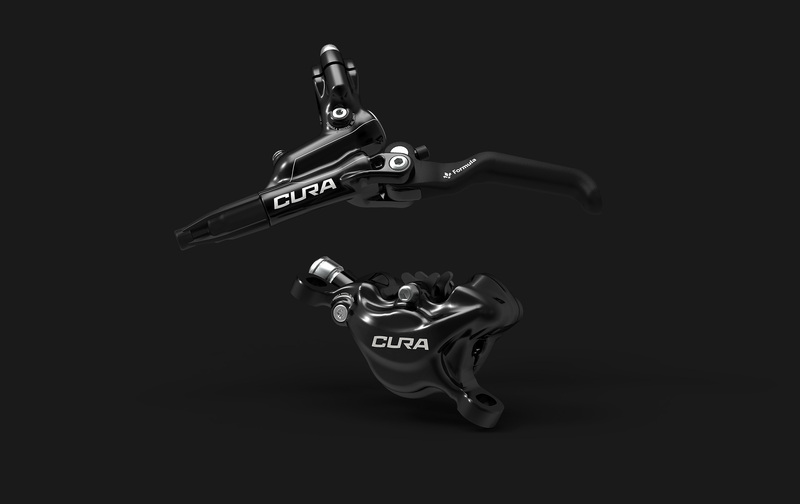 Power alone isn’t everything though – no one wants a brake that’s grabby, and one of the real benefits of the Elixirs is the very good modulation and feedback on offer at the lever. Whether you’re hooning along or trying to prevent a plummet in a slow section, lever feel and the ease of subtly applying stopping pressure is confidence inspiring; it’s easy to commit to later braking or harder lines if you know you’ve got the ability to stop at your fingertips. On top to bottom descents of the 601 trail in Lake Garda, the brakes performed faultlessly throughout with consistent lever feel and power. 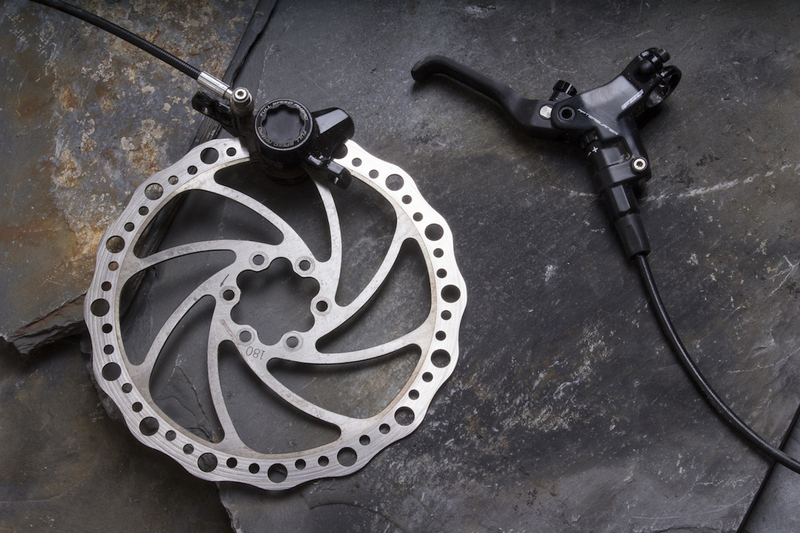 No fade and no drop in performance, in what can be considered a good test of any brake’s ability. Likewise a summer of rides in Calderdale and beyond have never left me disappointed in how the brake feels and performs. 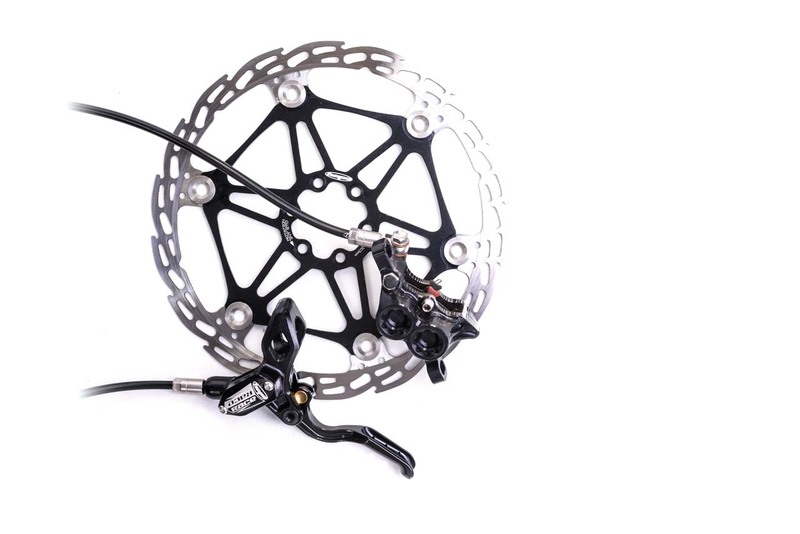 It’s a faultless brake that offers finesse at the lever with plenty of power on tap when it’s needed, and after three months riding them I’m still on the original pads. It’s not just lever feel where things have improved though – I’ve also been impressed with the new lever design, or more particularly the ease with which bleeding can now be carried out. This makes fitting the brakes a doddle, and makes getting back to that ‘out of the factory’ feel and performance much easier to achieve once you’ve spent some time trimming hoses. With threaded hose barbs it’s a job anyone should be able to manage and there are videos out there on the internet to help you if you’re not confident. 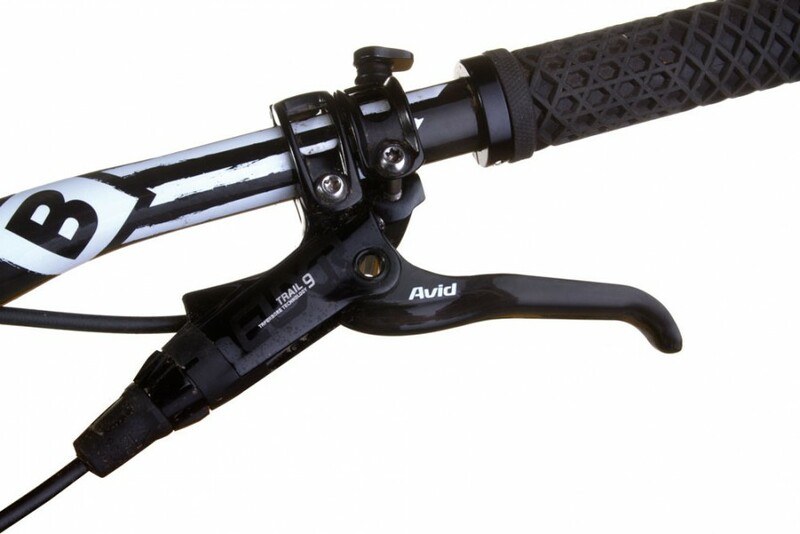 Overall: Light, powerful brakes that have great lever feel and just work consistently, no matter how long the descent. Northwave Extreme Winter GTX boot.